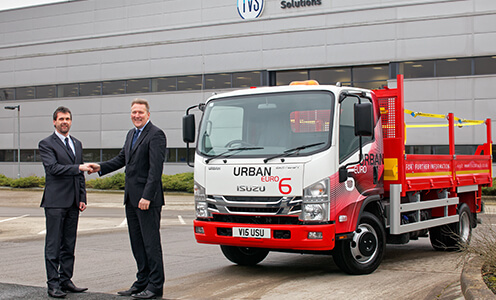 An Operating Lease is a hire contract between you and Isuzu Truck Finance. The rentals are calculated upon the estimated depreciation of the truck over the hire period. At the end of the contract, once all obligations have been met, you return the truck with no further payments required. A Finance Lease is also a hire contract between you and Isuzu Truck Finance. In this case Isuzu Truck Finance agrees to purchase the truck you have selected from Isuzu and hire it to you for an agreed period of time. Typically, the initial cost will be lower than other forms of credit and the rental payments thereafter will be evenly spread across an agreed term, often referred to as the primary term. 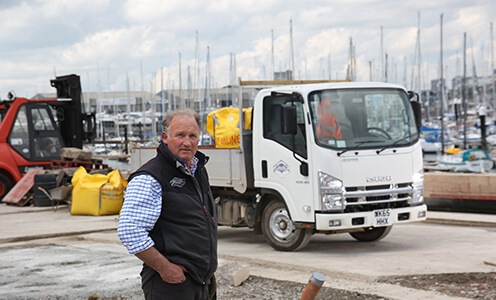 At the end of the primary term, you may continue to use the truck in return for an annual fixed rental or alternatively you may sell the truck as agent of Isuzu Truck Finance and retain the bulk of the sale proceeds by way of a rebate of rentals. Hire Purchase, commonly known as Leased Purchase, is a hire contract with the cost of the truck repaid in full over an agreed term. Full VAT is payable on signing, which Isuzu Truck Finance will accept as a deposit. Once all the payments and the option to purchase fee have been made, title of the truck will pass to you. For tax purposes, you are deemed to be the owner of the truck and can therefore claim against capital allowances. 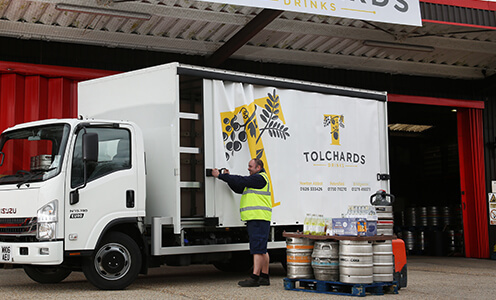 Contract Hire offers businesses a smart, seamless package whereby all of your costs for running the vehicle are covered in a single monthly payment. The monthly rental excludes driver costs, fuel and insurance but by adding on Isuzu’s Repair and Maintenance Agreement, subject to terms and conditions, the contract package can include all servicing, maintenance, tyres and administration. Highly competitive rates for all vehicles with differing body types. Fully comprehensive finance packages are available to include the chassis, bodywork, ancillary equipment and any accessories pricing. Terms and Conditions: For business purposes only. Subject to acceptance and affordability checks. Promotion valid until 31st March 2019. Available on new equipment only. The finance product offered under this promotion is hire purchase. 2.19% flat rate is available on terms up to 36 months. For terms over 36 months the flat rate is 2.69%. Full VAT is due on signing. An option-to-purchase fee of £165 plus VAT will be collected with the final payment. You will own the machine when all payments have been made. Alternative finance options are available, terms apply. A documentation fee of £175 will be collected with the first rental. Finance provided by BNP Paribas Leasing Solutions Limited, Northern Cross, Basingstoke, RG21 4HL. Registered in England No. 901225. Authorised and regulated by the Financial Conduct Authority. Isuzu Truck (UK) Limited is authorised and regulated by the Financial Conduct Authority for the purpose of credit broking.